Join the Friends of NML for an exciting afternoon and paint your own work of art with Lisa Burglione Desharnais, Artist & Teacher. $30 per person (Cash or Check) at the Main Desk. & Seating is Limited, so get your tickets early! Come learn from Leslie Reichert, the Cleaning Coach how to clean in a natural and healthy way. 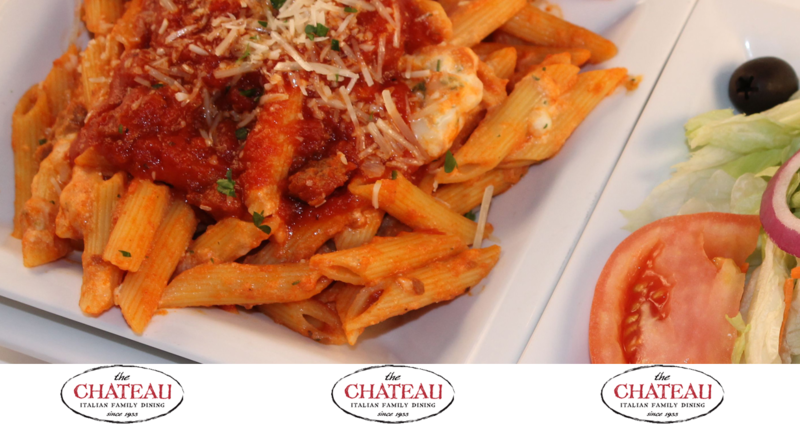 Visit the Chateau Restaurant of Andover for lunch, dinner or take out. Just make sure that when paying your bill, see that the word “FUNDRAISER” is noted & Friends of the Nevins Library will receive 20% of the total sales (before tax) from all checks that are flagged!! Get our Weekly New Book Newsletter! 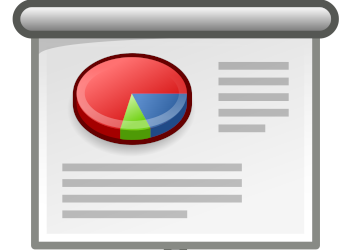 On May 18th @ 10 AM come learn how to make your presentations shine! We’ll go over the basics & some neat ways to spice it up with transitions, effects, and pictures. Our very first Sensory Storytime! 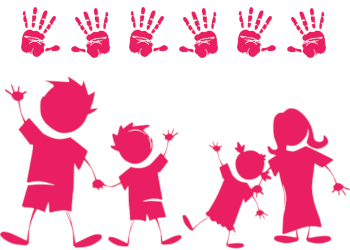 Designed for children with autism spectrum disorders, sensory issues, or other developmental disabilities, and their typically developing peers. Go HERE or call us at 978-686-4080 x26 for more info & to register. The Nevins Library is supporting Marsh Grammar School student, Hannah Angelari in her service project. She is working to support the Cradles to Crayons charity. To find out more information about how you can help Hannah, click HERE. 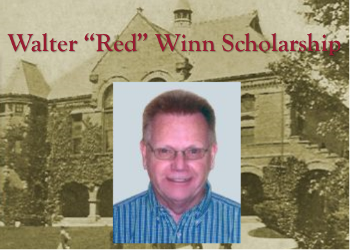 Looking for the Walter “Red” Winn Scholarship Applications? Look no further. Click HERE to download it, or HERE to go to the page. Remember, it’s due by April 26th.